Compromise on performance and economy no more. 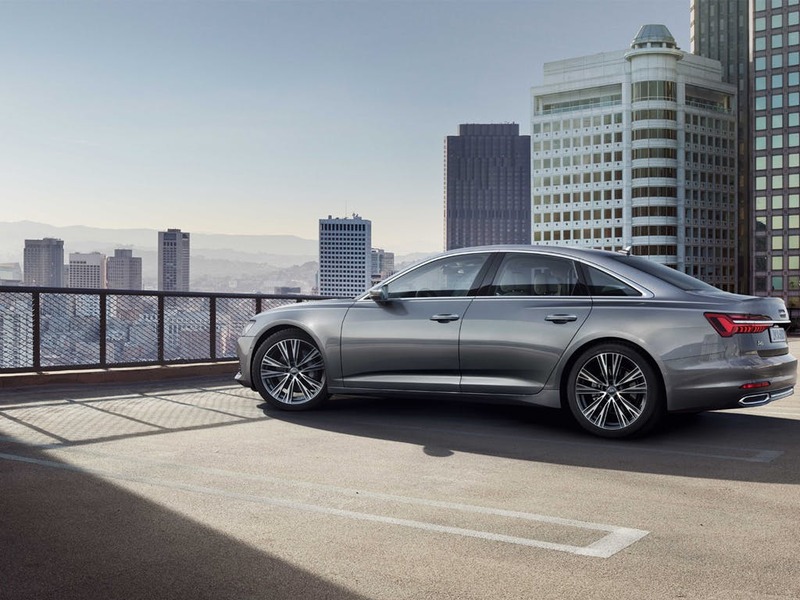 Instead, experience luxury and sophistication only possible with the new Audi A6 Saloon. Cruise along in executive style thanks to its classic exterior, featuring a sleek-sloping roofline for a touch of athleticism. A reduced fuel consumption and a saving of up to 4g/km CO2 are made possible by the clever 48V system, which helps store energy during deceleration. 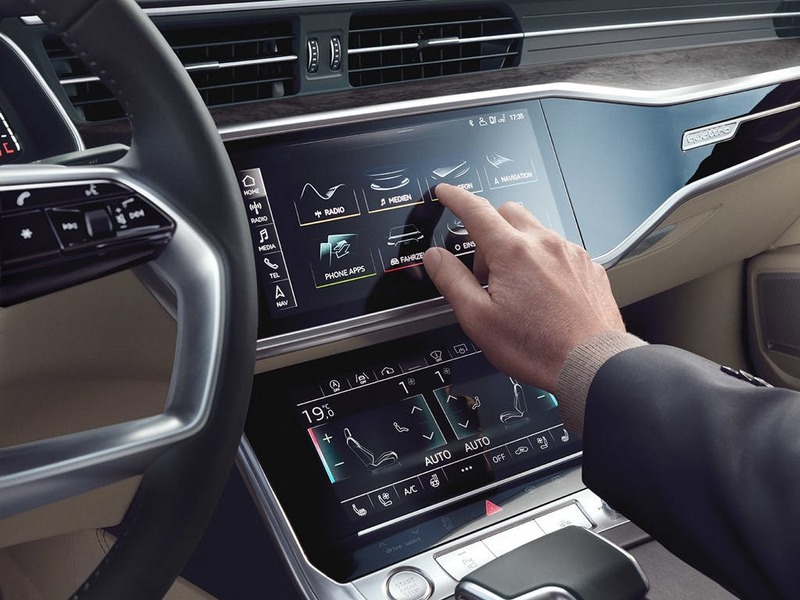 Visit your local Audi dealership in Essex, Hertfordshire and London to register your interest in the A6 Saloon. 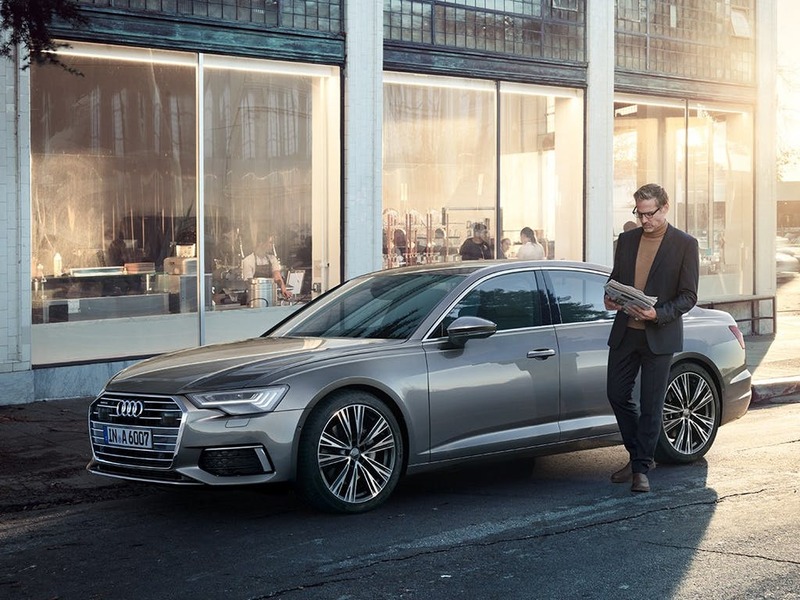 Discover all the latest Audi A6 Saloon offers currently available. Every detail matters, view the Audi A6 Saloon technical specification. 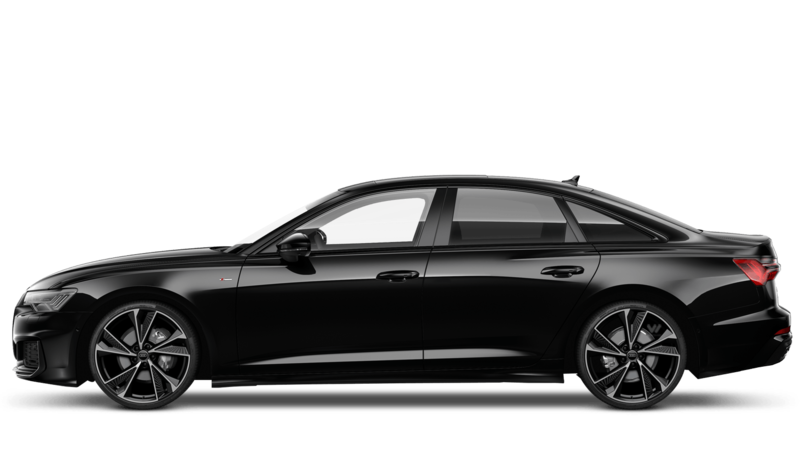 Download the latest A6 Saloon brochure. 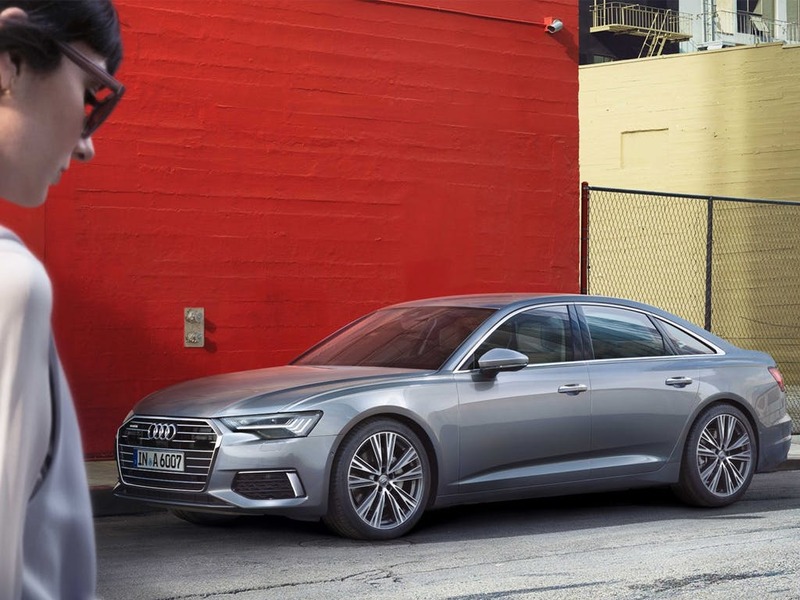 Designed with executive class in mind, the new Audi A6 Saloon has plenty of character. 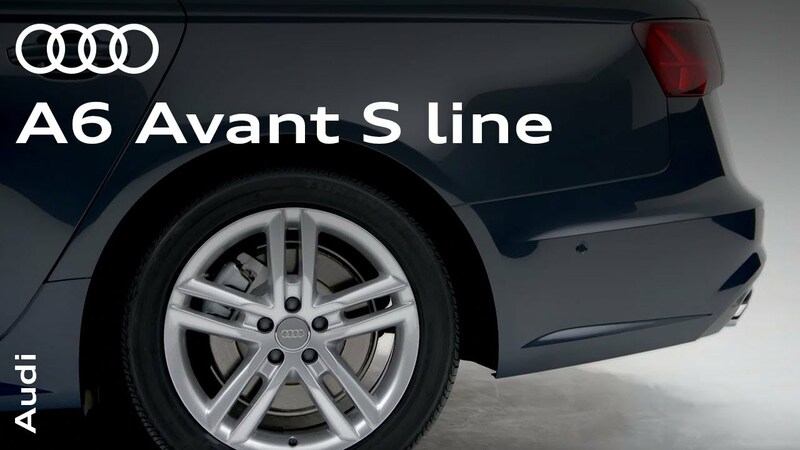 With sharp edges and striking lines, it oozes unmistakable Audi sophistication round down to the very last inch. Benefit from better visibility with the high-end Matrix LED beam and laser headlights, making for a safer and more satisfactory drive at night. 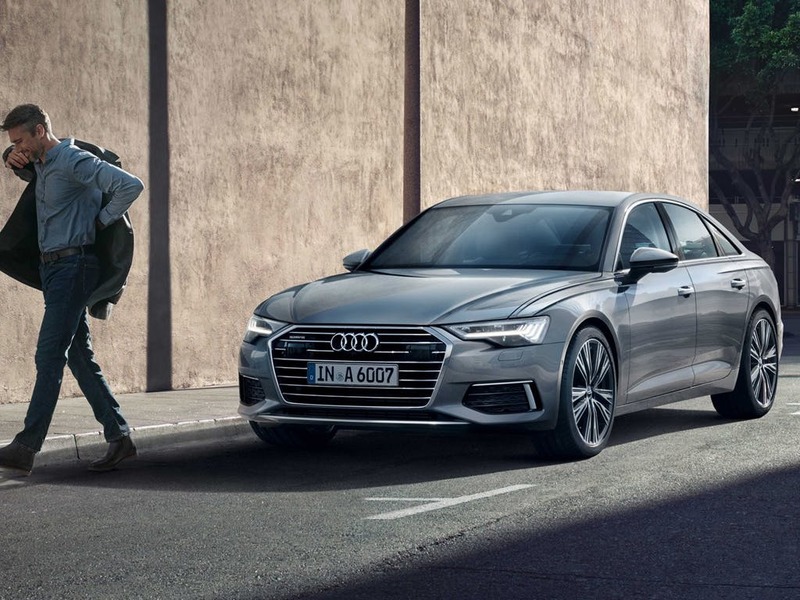 High-beam assist maximises your vision to avoid any accidents in the dark, so you can concentrate on enjoying the incredible driving experience that comes with the A6. 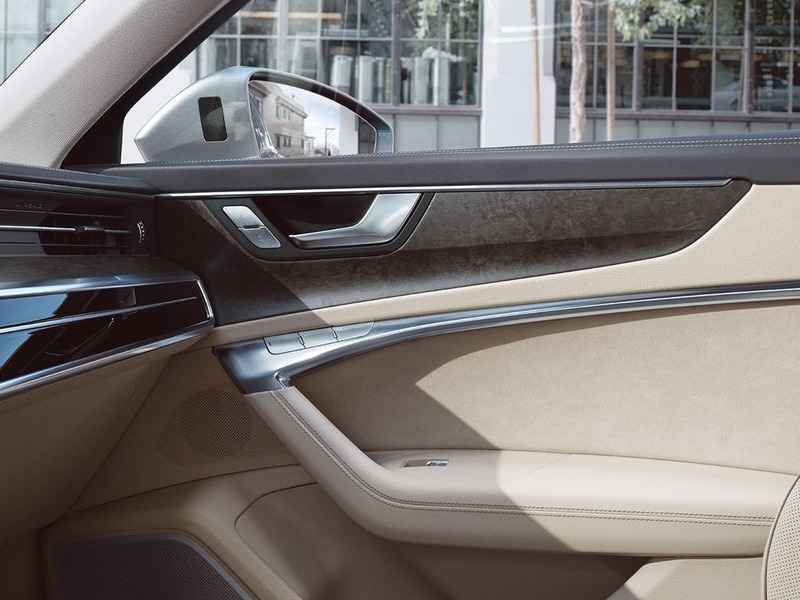 As luxurious on the inside as it is on the outside, the new A6 Saloon features an executive 5-seat cabin. With plenty of space in the front and the rear, plush leather super sport seats and child seat assist, this lush Saloon offers all the comfort and convenience you need. Find your perfect driving position with the electrically adjustable driver's seat with extra lumbar support. If you have child passengers, the A6 features ISOFIX child seat fixtures, so you can drive with peace of mind knowing that your child is safe and secure. 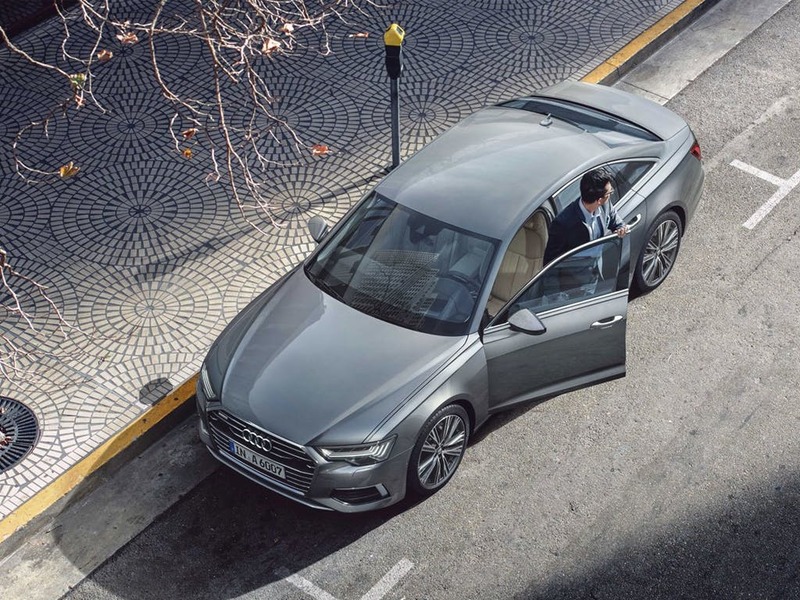 Designed to make sure that your drive is as pleasing as possible, the A6 Saloon comes a number of innovative safety features. With 6 airbags available and front passenger deactivation options, you can rest assured that your journey will remain as safe and secure as possible. Don't worry about tracking your car's status with the tyre pressure loss indicator, which allows you to check what maintenance is needed when. Keep up with the toolkit and car jack provided, allowing you to remedy your car problems whilst on the go. 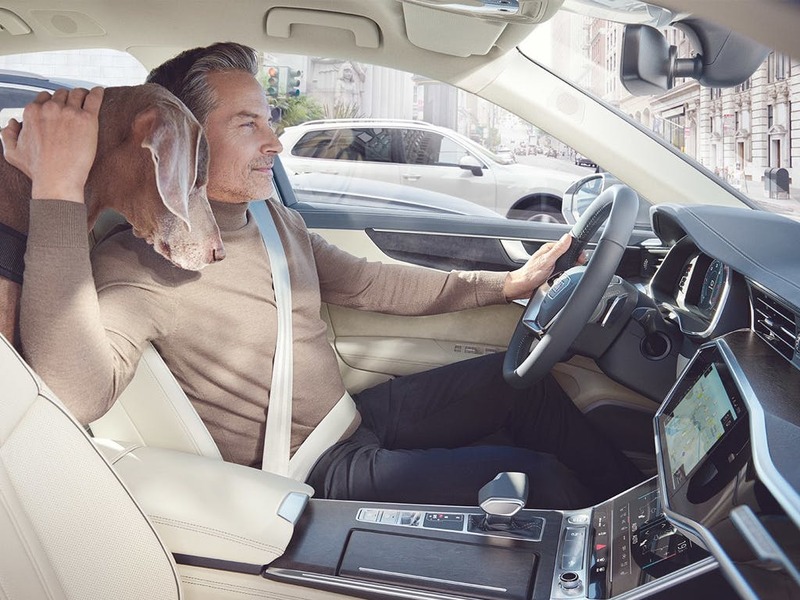 Full of the latest Audi technology, the new A6 Saloon keeps you on your way without any hassle. The MMI HDD satellite navigation gives you the best direct route with no extra devices and no fuss. 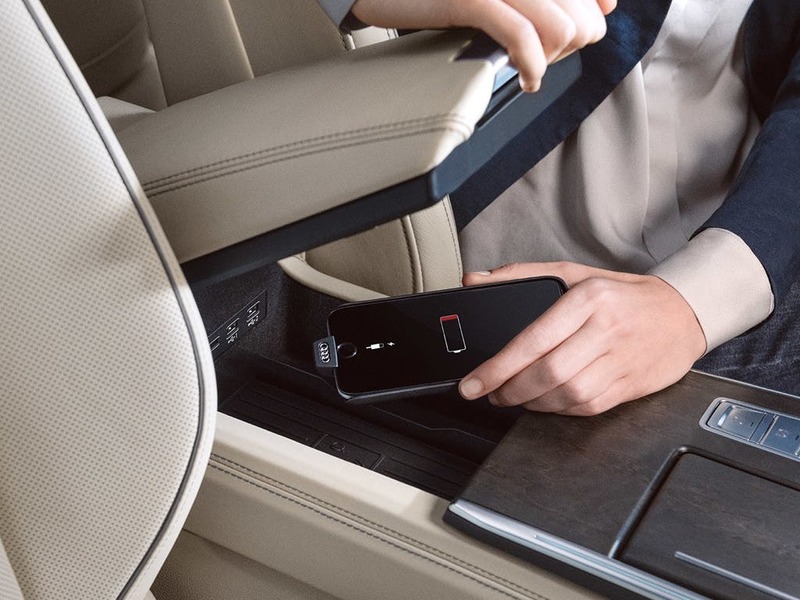 Connect your phone via Bluetooth so you can take phone calls hands-free and never miss a moment whether it be with family or work. With the Audi Light and Rain sensor, your windscreen wipers and headlights will active independently when the need arises. It detects the strength of the rain or the surrounding light sources, allowing you to focus on the road. 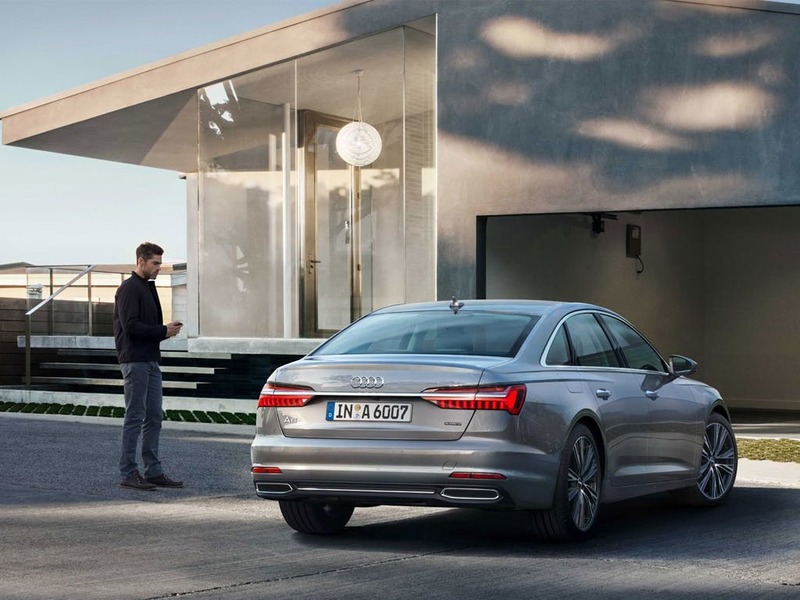 Expeerience executive class for yourself with the new Audi A6 Saloon. For more information or to register your interest, visit your local Audi dealership in Colchester, Chelmsford, Chingford, Finchley Road, Harold Wood, Hatfield, Stansted, Southend, Whetstone and Watford. Explore the A6 Saloon specifications.